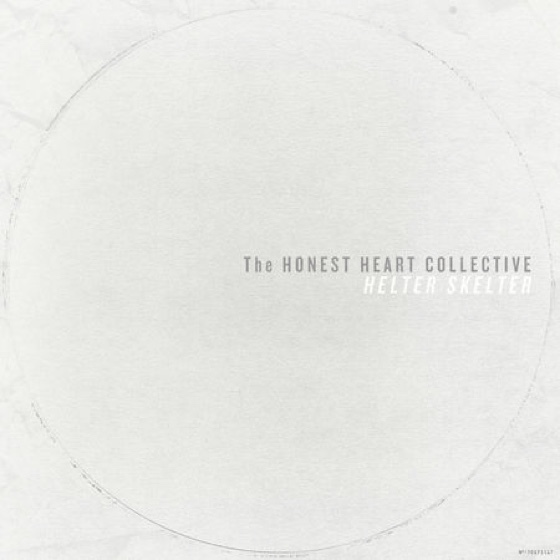 ​The Honest Heart Collective Cover the Beatles' "Helter Skelter"
The Honest Heart Collective delivered their latest album Grief Rights earlier this year, and now they're back with a fresh take on an old classic. The Thunder Bay indie rockers have released a cover of the Beatles' "Helter Skelter." It arrives shortly after the Beatles celebrated the White Album's 50th anniversary with an extensive reissue. "'Helter Skelter' was the first song my dad ever suggested that my young, high school screamo band should cover," the Honest Heart Collective's Ryan MacDonald said in a statement. "However, like the prototypical 14-year-old emo kid I was, I brushed it off like the hair swoop in front of my face and never gave it any thought. Thirteen years later, I realized how right he really was." So, as an ode to his dad and the original song, MacDonald and co. have finally covered "Helter Skelter." Stream their rendition below.